Our Staff - Children, Inc.
Shannon oversees the day-to-day operations of our organization as well as the strategic planning for Children, Inc. Shannon has been with the organization for over two years and in this time has overseen the structure change of the organizations leadership team, the creation of over 10 new programs, including three acquisitions, and the expansion of services to increase the multi-generational approach to families. Prior to Children, Inc., Shannon was the Chief Operating Officer for Rettsyndrome.org, where she was responsible for the day to day operations of a $5MM+ foundation, and developing fundraising initiatives, reporting directly to a national Board of Directors. Starkey-Taylor was also a member of the executive team at The Children’s Home of Cincinnati where she was the Vice President of Strategic Development. In this role, she was responsible for new program development, marketing, and ensuring the agency met their strategic goals. Additionally, she developed new service initiatives including a full array of early childhood services as well as a high school for students with Autism and other related disorders. Shannon has provided leadership in many children’s social service initiatives, to include; Help Me Grow, Every Child Succeeds, and the State of Ohio’s Early Childhood Cabinet Fiscal Workgroup. Shannon was instrumental in founding The Consortium for Resilient Young Children and was the past chair of this community collaboration. Shannon has presented locally and nationally on parenting and establishing partnerships in early childhood mental health consultation. Shannon received her bachelor’s degree in Psychology from Heidelberg College, a Master’s in Social Work from the University of Cincinnati and holds a Master’s in Education Administration from Xavier University. Shannon resides in Loveland with her husband, Jeff. They have four Foster Daughters and a 13-year-old Son, Dylan. Rick holds a Bachelor of Science in International Affairs from Georgetown University, a Master of Arts in Humanities from the University of Chicago, and a Masters in Education from Xavier University. He has studied at the University of Madrid and was an exchange student in Peru. Along with his wife he began Children, Inc. Rick and his wife, Mary, have reared their five children in an inner city Covington neighborhood. Patti oversees all of our direct service programs, this includes early learning centers in Kentucky and Ohio, school age services, and kindergarten programs. She previously working at The Children’s Home of Cincinnati for 10 years as the Director of Early Childhood and most recently as the Cincinnati Preschool Promise Quality Improvement Manager at United Way. Craig has specialized in the field of Early Childhood Education for almost thirty years. She began her career teaching preschool and kindergarten and advanced to become the director of non-profit and publicly funded early childhood programs. For the past twenty years, she has provided supervision and coaching to managers and directors of early childhood and school age programs. She is actively involved in many community partnerships with local school districts and mental health collaboratives. Her extensive training and coaching with quality initiatives and the “business side” of childcare and early childhood programs, has added structure and accountability to many educational settings. Elizabeth handles the marketing and public relations efforts for Children, Inc. In addition, she oversees the Human Resource Department as well as the IT and Evaluations Department. Elizabeth holds a Bachelors of Art in Political Science and an Associate of Art in History from Thomas More College, she completed a Masters of Public Administration from Northern Kentucky University. 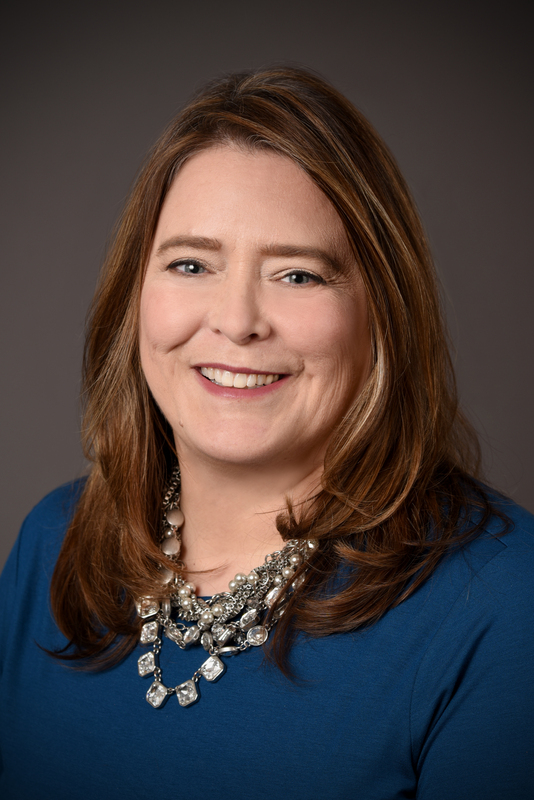 Prior to coming to our organization, Elizabeth worked in the Critical Thinking Center at Thomas More College and the Business Development Office at the City of Covington. If you have any media inquiries please contact Elizabeth at efricke@childreninc.org. Mike joined Children, Inc. on November 1, 2011. He leads efforts to increase public awareness of and support for young children. 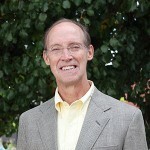 He also serves as director of Kentucky’s Voice for Early Childhood, our online advocacy network. He comes from the Kentucky Philanthropy Initiative, a state-wide organization formed in 2008 to increase philanthropy and strategic grantmaking in Kentucky. The organization works to increase private foundation support for early childhood education and health. Prior to that, Mike was president of Vision 2015 and its predecessor, Forward Quest. In that position, he helped build broad-based support for regional strategic plans. The plans set ambitious goals to improve the economic vitality and quality of life of the region. The goals aligned well with the goals of Children, Inc thanks to the involvement of Rick Hulefeld. Mike served in the Brereton Jones administration from 1991-1996 initially making appointments to gubernatorial boards and commissions. He also worked on health care and insurance reform legislation and helped lead efforts to implement it. From 1977-1991, Mike practiced law in Covington. Hanner is the Founder and Senior Director of NaviGo College and Career Prep Services for Children Inc. He is also a National School Improvement Coach for the National Institute for School Leadership and the co-owner/founder of the Administrators Roundtable Network, LLC. He retired as Superintendent of the award-winning Kenton County School District in Northern Kentucky in 2011. During his tenure as leader of the district he was named the 2010 Kentucky Superintendent of the Year, and was recognized for creating innovative programs such as the Born Learning Academy; Science Technology Engineering and Mathematics (STEM) campus ; Hanner’s Heroes, the Superintendent Advisory Board and Student Ambassador Program; the Success Academy ; and Northern Kentucky Education Team and the Kentucky Education Action Team. The district was selected a national Literacy and Math Content Lead District by the Bill and Melinda Gates Foundation; selected as a Next Generation of Learning Model Site District by the Stupski Foundation; and as a model district site by the Harvard Executive Leadership Program. Some recent affiliations include member of the Northern Kentucky Pre-K Works Task Force; member and Coach for the Kentucky Superintendent Network through the National Association for School Leadership; founder and member of the Northern Kentucky Education Action Team (Northern Kentucky) and the Kentucky Education Action Team (Frankfort); board member of the Kentucky Center for Safe Schools; Vice President of the Council on Better Education; member of the Local Superintendent’s Advisory Council (Kentucky Department of Education); and member of the Kids Voting Northern Kentucky Advisory Board. 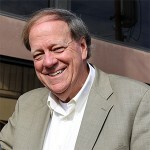 Prior to his current CFO position, Jim served as a financial consultant to Children, Inc. Jim also served on Children Inc.’s board as treasurer for ten years. Jim has been a consultant for a variety of clients and has owned and operated his own businesses including Filterfresh Coffee Services and Abacus Computer Stores. Jim is a native of Bellevue, Ky; served as a Captain in the Army; and has an MBA in Finance from Xavier University. With a passion for the well being of children and the power of education to change lives, Jordan has been advocating for Children, Inc. in the community and raising awareness and funds to support our mission since 2008. After graduating with a B.A. from the University of Dayton he was able to find a rewarding position at Children, Inc. Now responsible for fund development to support Children, Inc. programs, Jordan fosters relationships with individuals, the community and foundations in an effort to support Children, Inc. programs and has since earned his MBA from Northern Kentucky University. If you are interested in supporting Children, Inc. please contact Jordan at jhuizenga@childreninc.org. 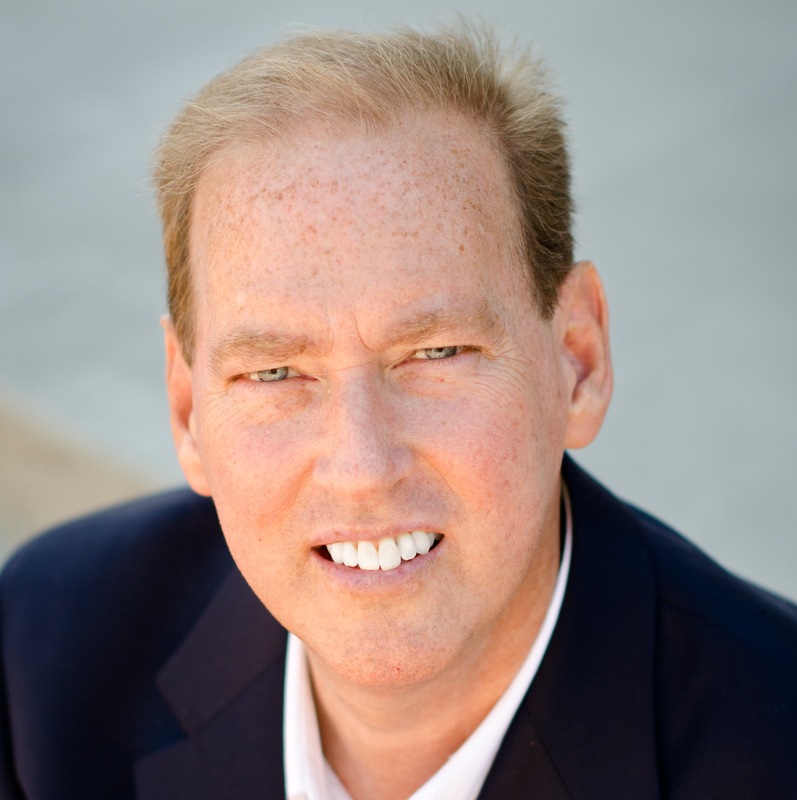 Tom Lottman also serves a number of different roles at CI. He directs the Research to Practice Impact Area, the Devereux Regional Training Center, and is the Research Director for Growing Sound. He was the Deputy Executive Director of CI for seventeen years. Prior to that, he was with the University Affiliated Cincinnati Center for Developmental Disorders at Cincinnati Children’s Hospital Medical Center. Earlier in his career he directed a mental health center in Canada and taught full time at universities in the states and Canada. Special interests include emotional development in young children and training in the implications of developmental brain research. Denise Steward joined Children, Inc. when Visions Early Learning Center became Children, Inc.’s first Ohio program in January 2013. Denise has spent her entire career in the field of Early Childhood Education, working as teacher, director, education coordinator and Head Start Director. She has served on the boards of 4C, Reading for Life, Cincinnati AEYC and Ohio AEYC. Denise graduated from Walnut Hills High School. 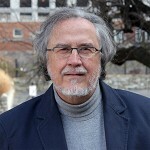 He holds a Bachelor’s Degree in psychology from Vassar College and a Master of Science in Child Development and Family Studies from Purdue University. Denise and her husband, William are the parents of 4 grown children and the grandparents of two boys. Lee worked with Leadership Scholars, prior to our acquisition of the agency. Lee graduated from West Point High School in West Point, Mississippi and attended the University of Cincinnati, where she was a candidate for a bachelor’s degree in Elementary Education. Lee received a certificate in Personal Computer Training from Queen City Vocational Center. She previously worked in various capacities at Cincinnati Gas and Electric Company, Great American Insurance Company, and Fifth-Third Bank. 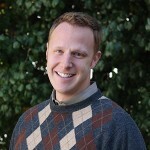 Lee has extensive event coordination, project management, volunteer management, and community-building skills. She volunteers as a Sunday Care Director, Assistant Junior League Basketball Coach, at nursing homes and feeding inner-city homeless people. She enjoys singing, dancing, and working with children.